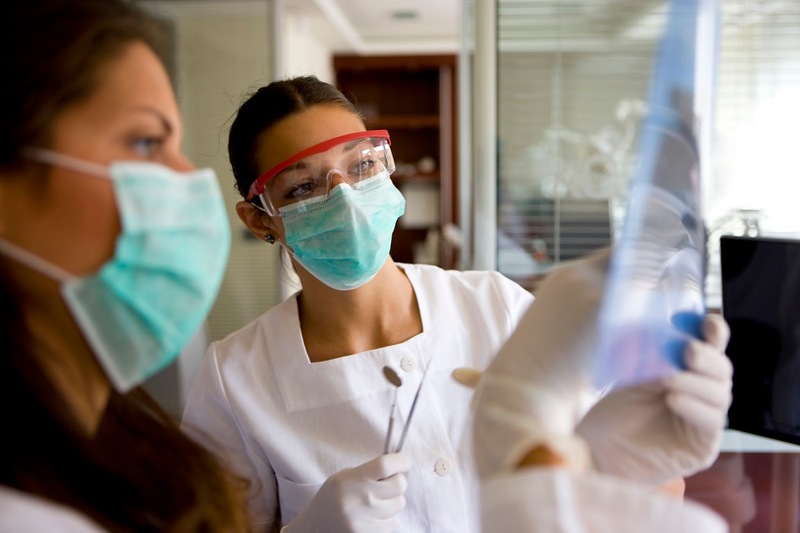 General dentistry covers a broad variety of procedures. Though general dentistry deals mainly with preventative treatments, many dentists continue their training to include cosmetic and restorative procedures. Below you will find information on a couple of restorative and cosmetic procedures that can be performed by general dentists. 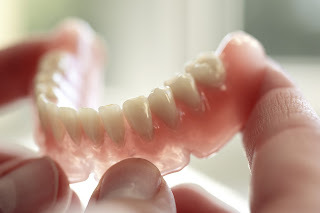 Teeth can be damaged by tooth decay, dental trauma, or natural wearing. In such cases, dental fillings are used to repair the damaged tooth structure. The procedure requires the damaged portion of the tooth to be removed before the filling can be placed. Then the dentist will fill the open space of the tooth with a filling material. Your dentist will help you decide which material is appropriate for your filling. When a tooth is chipped or cracked, your dentist may recommend a restorative procedure called bonding. 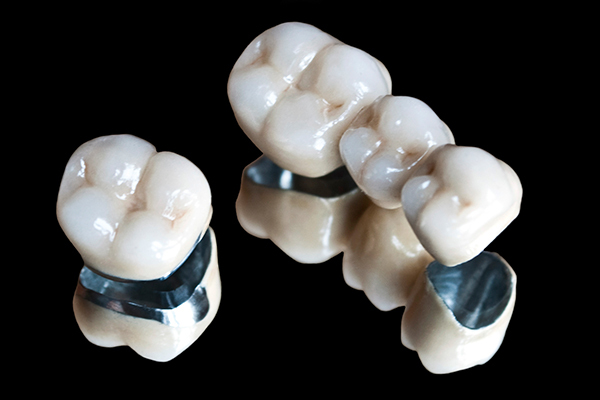 In a bonding procedure, your dentist will use composite resins as glue to attach a special material to the damaged tooth. The material applied to the tooth is shaped and colored to match the rest of the tooth, producing a seamless cover over the damaged area. *Please call our office for details (949) 760-0363 or visit Newport Beach Dentist if you have any questions. For patients who choose laser debridement for teeth whitening, there are now indications that the process offers additional benefits including killing bacteria and boosting better dental health. 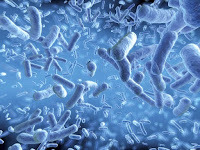 According to the study published in the “Lasers in Surgery and Medicine” journal, researchers developed computer simulations to assess the impact of different laser wavelengths on bacteria colonies concealed in gum tissue. These bacterial colonies are responsible for gum inflammation or gum disease, which starts as a painless condition known as gingivitis and advances into a more serious infection that can cause tooth loss, known as periodontal disease. In the study, the researchers observed that laser treatment was effective in killing the harmful bacteria for patients diagnosed with gum disease, which resulted in better health. The researchers used the optical features of bacteria and gum tissues to develop mathematical models. Then, they used three different laser-types used in dentistry to produce simulations of their effects on two unique bacterial colonies with different sizes and depths within the gum. In one of the experiments to determine the maximum depth that each laser light can effectively reach bacteria within the gum, the simulations showed that both the 810 nm diode lasers and the 1064 nm ND: YAG laser could kill bacteria buried 3mm deep in the gums. With the former laser, the success of the procedure required the use of moderate energy levels and short pulses. The simulations also showed that both lasers did not have any adverse effects on the healthy tissue, with negligible heating of the surrounding tissue. Minimal thermal injury means that the tissue heals faster. The computer simulations are accompanied with video descriptions that allow readers to see the changes to the virtual gum tissues as they heat up – when killing bacteria – and then cool down right after. According to Dr. Reinisch, the lead researcher, the findings of this study provide a basis that medical professionals can use to tweak the power, pulse duration, wavelength, and other laser parameters to maximize the bacteria killing effect. Moreover, the research shows that laser treatment can be safely used to remove an infection with minimal interference of the tissue, improving recovery times. Considering that the use of lasers in dentistry requires additional training for medical professionals, the costs of the treatment can be rather prohibitive. For a patient to part with $5,000 to $100,000, there must be definite gains that justify the costs. Currently, about 25 percent of dental practices in the US have dental laser treatment for periodontal treatment, as well as a range of soft tissue and hard tissue procedures. This study could increase confidence in laser treatment in dentistry, as well as other treatments such as dermatological and vocal cord procedures. Yes, Sugar Addiction is Real! 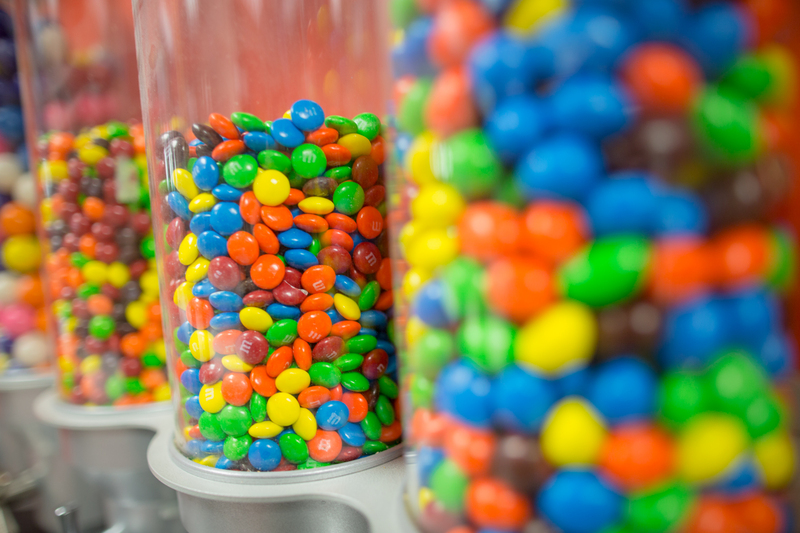 Sugar addiction can lead to a myriad of problems, from weight gain to tooth decay. Reducing sugar intake has been associated with better dental health, but many people don’t quite understand how sugar can be harmful. Actually, it is not the sugar itself that causes damage, but rather the events that follow after drinking a sugary beverage or treating yourself to a piece of cake. According to the NIDCR – National Institute of Dental and Craniofacial Research, the mouth is filled with bacteria, some of which support the oral ecosystem and some that cause harm. The harmful bacteria feed on the sugars in the mouth obtained from sugary foods and drinks to create acids that wear way tooth enamel, exposing the inner sensitive dentin and pulp cavity. Cavities are the result of this acid wearing away tooth enamel, and if not treated early, can cause sensitivities to heat and cold, pain, and even tooth loss. Overcoming Sugar Addiction - Acid Wear Can Be Reversed! Since many foods contain sugars and acids that feed harmful bacteria in the mouth, the body has a natural mechanism for counteracting the damage. While acids leach minerals from tooth enamel through a process known as demineralization, your saliva contains calcium, phosphates, and other minerals that help to restore and repair tooth enamel through a process known as re-mineralization. 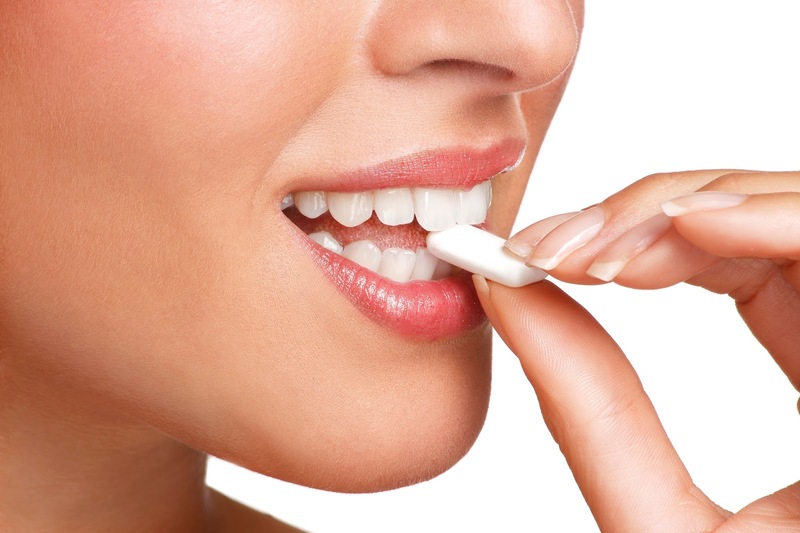 Unfortunately, excess sugar intake can result in a net loss of minerals from enamel, resulting in tooth decay. So, it is important to limit your sugar intake to avoid severe damage. Start by identifying how much sugar is contained in the foods and drinks you consume by interpreting the nutrition labels. Identify the major sources of sugar, like soft drinks, and cut back on those gradually. Sugary items like sweets that linger in the mouth for a long time are dangerous as they will be feeding harmful bacteria for the same duration that you’ll be savoring them in your mouth, and long after. Instead, enjoy some whole pieces of fruit. They are less likely to cause decay since they are combined with fiber. While fruit juices are healthy for you, the natural sugars they contain are still harmful to your teeth. So, try consuming fruit juices and other sugary treats at the end of a meal, and limit juices to 150 ml (one glass) per day. Remember to brush your teeth after meals. Although consuming sweets and carbonated drinks between meals is the best way to consume sugary and acidic treats, it is best to avoid them. Instead, opt for healthy choices like nuts, breadsticks, and raw vegetables. Studies show that sugar cravings (chocolate in particular) are linked to deficiency in the mineral magnesium. So, reduce your cravings by eating magnesium-rich dark leafy greens, legumes, nuts, and tofu. 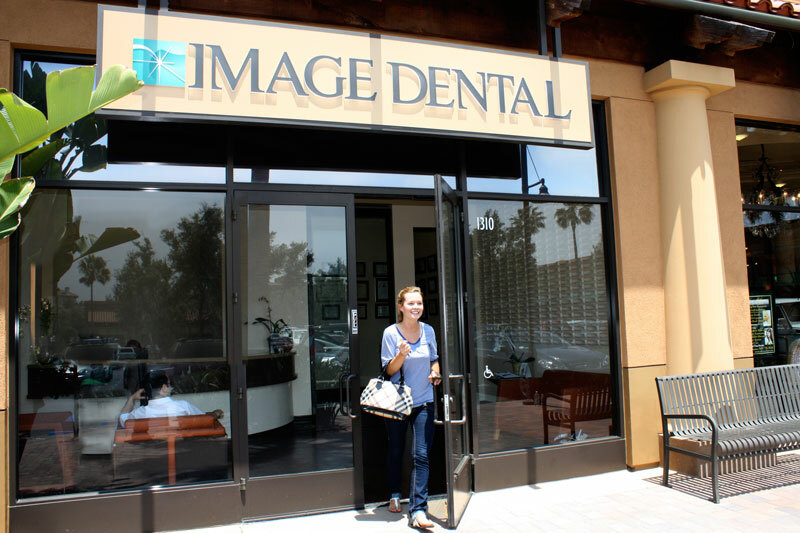 Dr. Steve Ngo of Image Dental OC recommends to brush your teeth after meals, or at least rinse your mouth with water to remove food particles that may feed bacteria in your mouth.